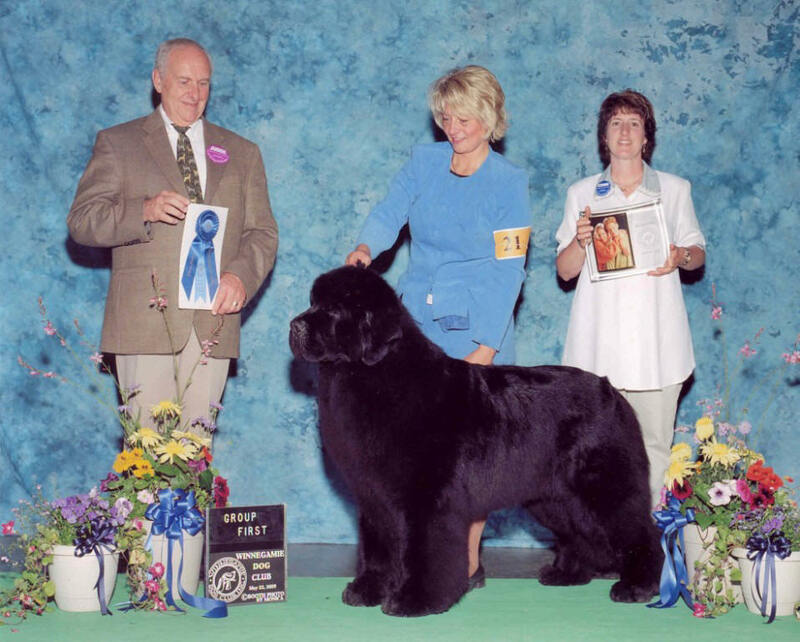 I have had the privilege of training and handling three of the #1 Newfoundlands Since 2001. 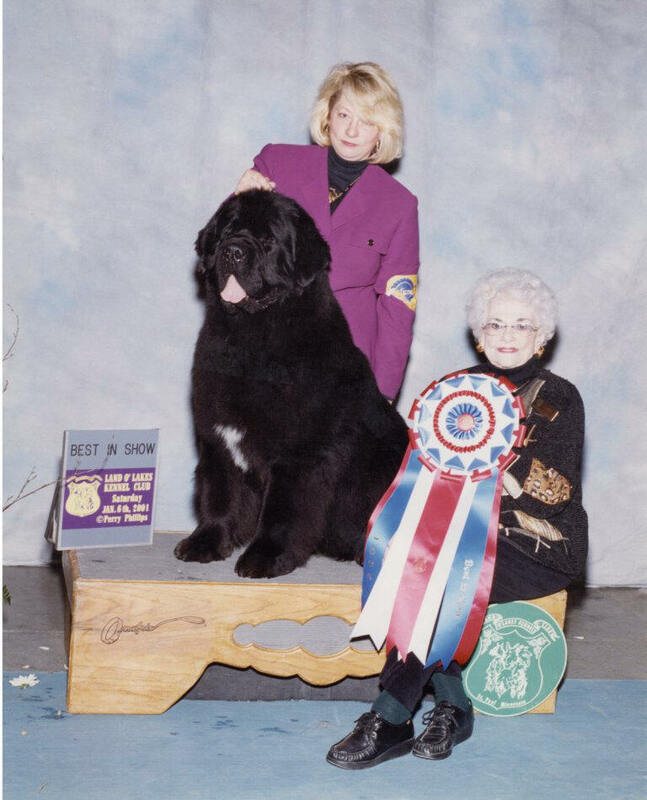 Thanks to Kathy Griffin, Peggy Helming, and Becky Super for entrusting me with their boys. These boys will always be with me, in their own special way. 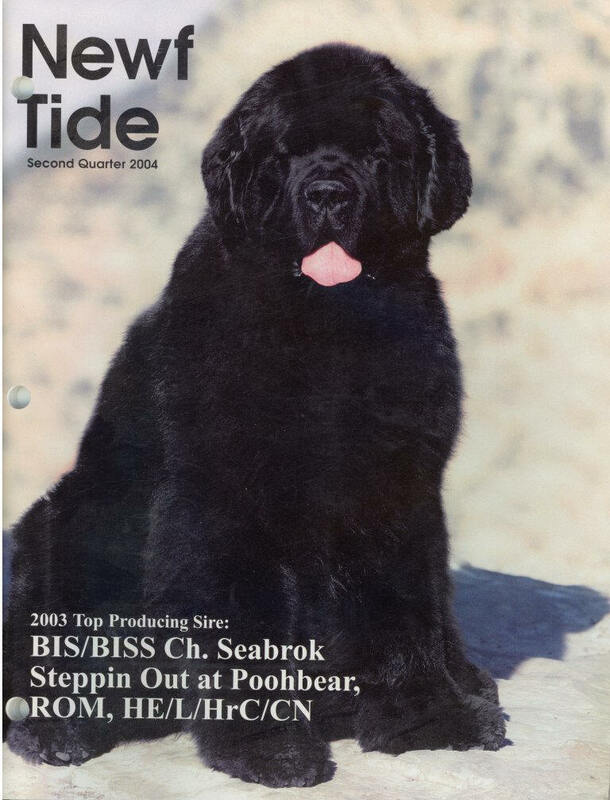 Multi BIS BISS CH Pouch Cove's Keynote Speaker OFA/OFEL "Kevin"
SIRE: CH Numa's Had to be Pouch Cove OFA/OFEL "Harrison"
Multi BIS BISS AM/INT/ITA CH Seabrook Steppin Out at Poohbear OFA/OFEL ROM "Basil"
Sire: CH SEABROOK HEADMASTER TABU OFA ROM "Bud"
Dam: CH Seabrook's Juliette of Poohbear OFA/OFEL "Juliette"
Multi BIS BISS CH Brooksides One and Only "Uno"
SIRE: CH Pouch Cove's Saint Andrews "Andy"
DAM: CH The SuperNova of Seabrook "Nova"